Green-gold, evolving to a light yellow with age, this is a wine with fine ageing properties (10-15 years, sometimes more). Intense mineral scents (flint) but with notes of lime-flowers, dried and exotic fruits, almond and a discreet touch of honey. On the palate, acidity and fat are in perfect balance, as are liveliness and dryness. It has all the charm of an inimitable and authentic wine. 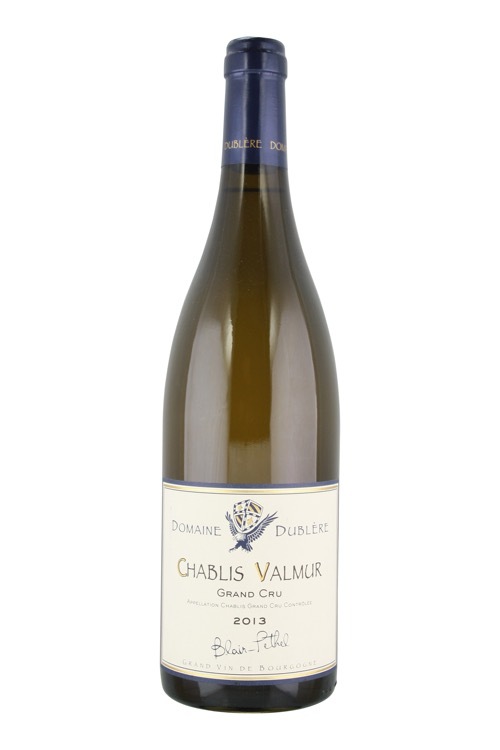 This is the jewel in the crown of the Chablis range, richly nuanced by variations in climate.